Yoga Bloom® is registered with Yoga Alliance®, the international registry of Certified Yoga Teachers. You will be qualified as 200RYT or 500RYT after curriculum is completed. 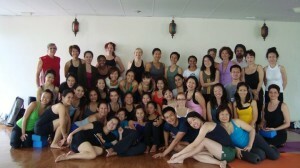 Yoga Bloom® is uniquely recognized with it’s practical modular system, mentoring, practicum, and quality curriculum. Yoga Bloom® Training curriculum covers the theoretical and practical sides of yoga, and consists of Contact and Non Contact Hours. 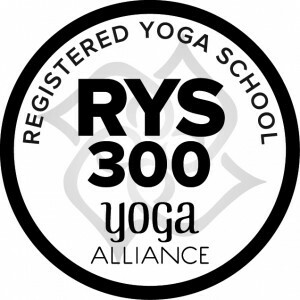 Main course work will be taught by Cora Wen E-RYT500®, with additional expertise of professionals trained in Yoga Asana and Pranayama, Anatomy and Physiology, Sanskrit and Yoga Philosophy, History and associated modalities. If you currently hold a 200RYT, you will have 500RYT status once all requirements are fulfilled. A contact hour is a classroom hour in the physical presence of a teacher. 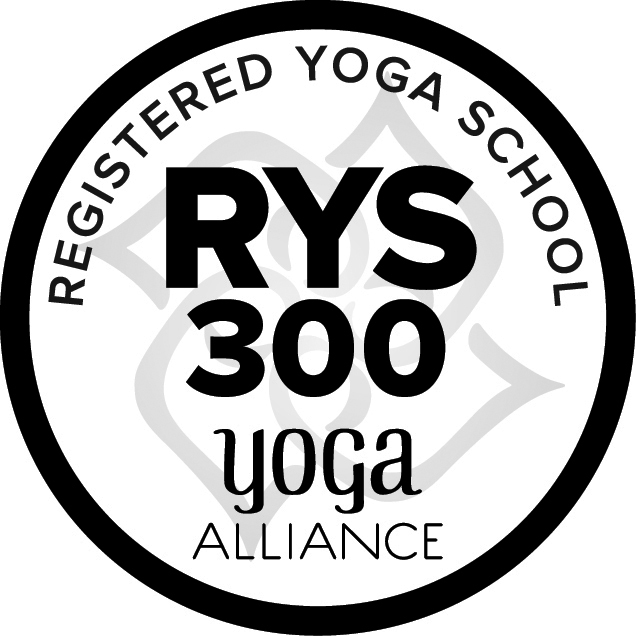 All outside resources chosen to support training and relevance to yoga and/or anatomy and physiology. Hours with other teachers are subject to approval and must be documented as an E-RYT500, or have training in subject of minimum 100 hours of education and experience.